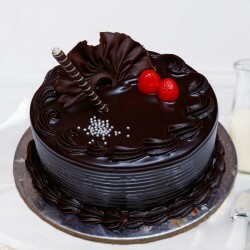 Eating cakes without counting on health seems impossible, isn’t it? 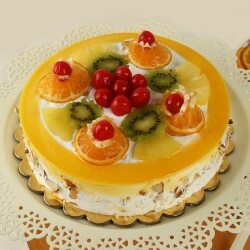 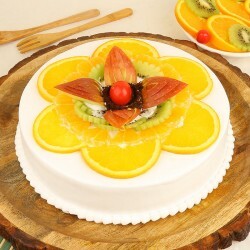 But now, it is very much possible as MyFlowerTree brings wonderful, delightful, tasty, sugar free cakes for Mother’s day, while keeping good health in mind. 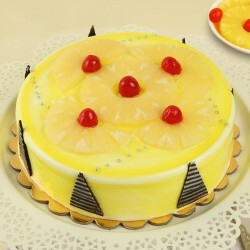 This Mother’s day, go with sugar free cakes for your dear mom and lighten up her mood with its deliciousness. 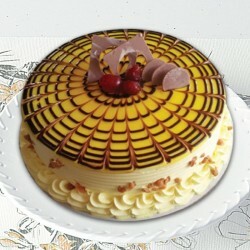 When it comes, to celebrate any occasion cakes are a constant need that strikes our mind. 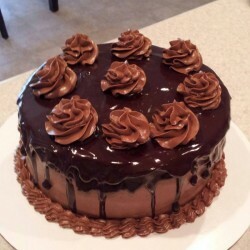 But, unfortunately, health conscious people are unable to enjoy the delicious taste of mouth-melting cakes such as diabetic people or allergenic ones. 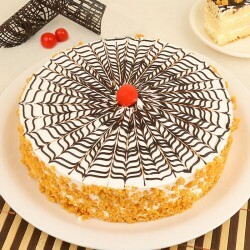 Hence, while keeping this in mind MyFlowerTree brings absolutely healthy sugar free cakes which will satisfy your taste buds while preserving your health completely. 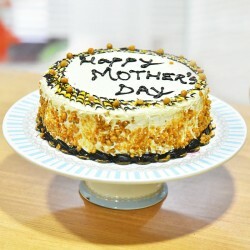 This mother’s day, you can send Sugar Free cake for Mom and she will just love it. 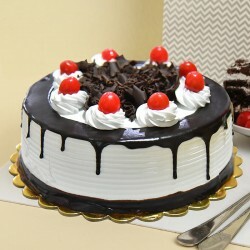 The delightful, appetizing cakes that’s creamy rich and sweet enough to melt your taste buds into it, is now available exclusively at MyFlowerTree. 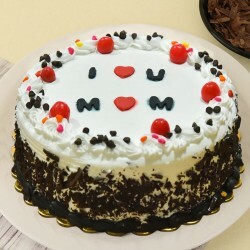 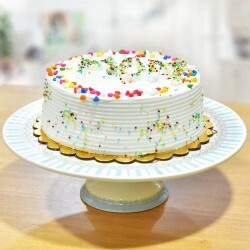 You can send this wonderful cake on Mother’s day 2019, to your mom as a beautiful surprise. 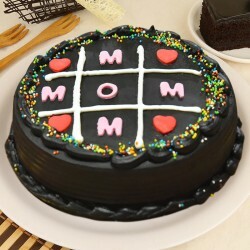 Our outstanding Sugar Free Cake Gift for Mom is available in wide range like black forest sugar free cake, butterscotch sugar free cake, pineapple cake for mom, sugar free truffle cake, sugar free Belgium chocolate cake, truffle savory, red heart cake, personal strawberry cake, rose swirl, vanilla celebration, chocochip truffle cake, cake trio for mom, sweet combo for mom, etc. 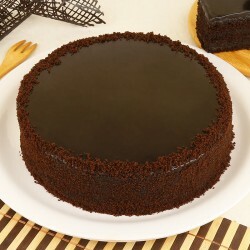 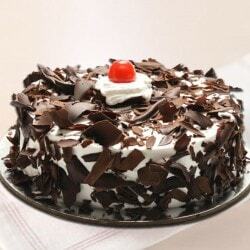 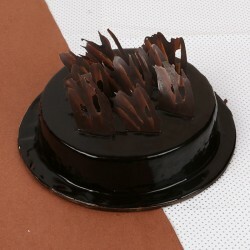 Now you can get immediate delivery for mother’s day special sugar free cakes. 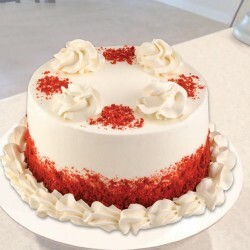 You can send yummiest, delightful and mouth-melting sugar free cakes to your mom that is healthy on the same day of order with our customized delivery services like same day delivery, fixed time delivery, express delivery, mid night delivery and mid-morning delivery. 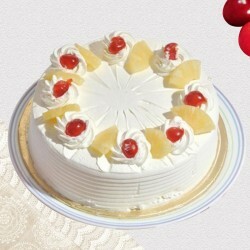 You can get these sugar free cakes delivered at any time you want. 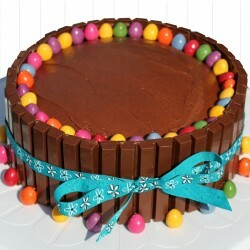 So feel free to place an order this mother’s day and avoid a last minute rush.